The Ancient Order of Druids was formed as a Friendly Society at the King’s Arms in London in 1781 and soon began to spread its influence, forming new ‘lodges’. Even though the Society suffered in the wake of the Secret Societies Act of 1799 it began to grow again in the early nineteenth century and, by 1831, had 200,000 members. However, as the lodges spread throughout the country, new ideas were put forward, and democratic reforms were suggested. The Ancient Order of Druids thus split into two, leading to the foundation of the United Ancient Order of Druids in 1833. In 1858, another split occurred when the Order of Druids was founded from lodges that broke away from the original body of the Ancient Order of Druids. The Order of Druids was based in the industrial ‘Districts’ of Cheshire, Lancashire and Yorkshire, such as Crewe, Manchester, and Sheffield (which was the largest ‘District’). The Druids’ Sheffield Friendly Society still exists today, and is the result of the various Districts amalgamating and consolidating in recent years due to the declining membership of the lodges, though it is now purely a mutual financial organisation. 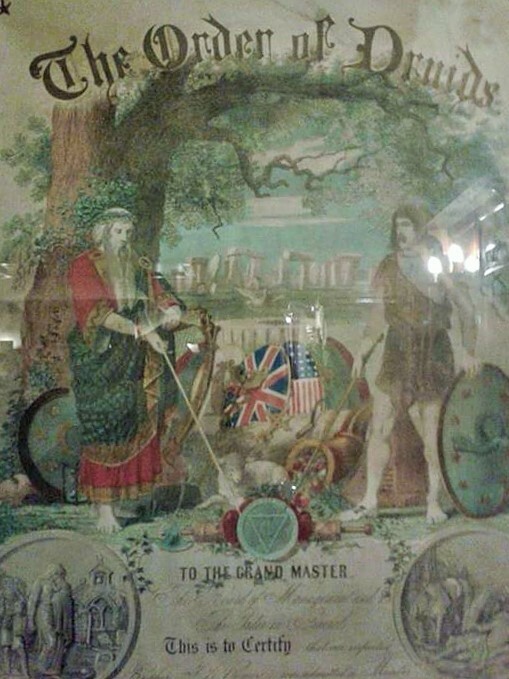 The United Ancient Order of Druids became extremely successful at expanding overseas, especially in Australia and the USA, and along with the Ancient Order of Druids still has some lodges operating in England. 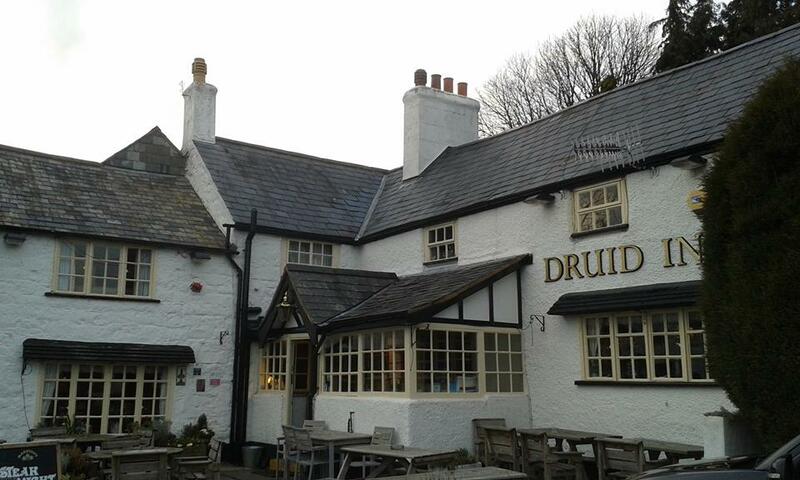 The revived interest in the Druids during the nineteenth century filtered into the minds of the Welsh people and many public houses began to be named after them. An example of this popular romantic interest in the Druids can be seen with three existing Druid Inns in North-east Wales: one in the atmospheric setting of Llanferris; one just a few miles away in the village of Pontblyddyn; and another situated in the aptly-named village of Gorsedd near Holywell. All three date from the Victorian period. 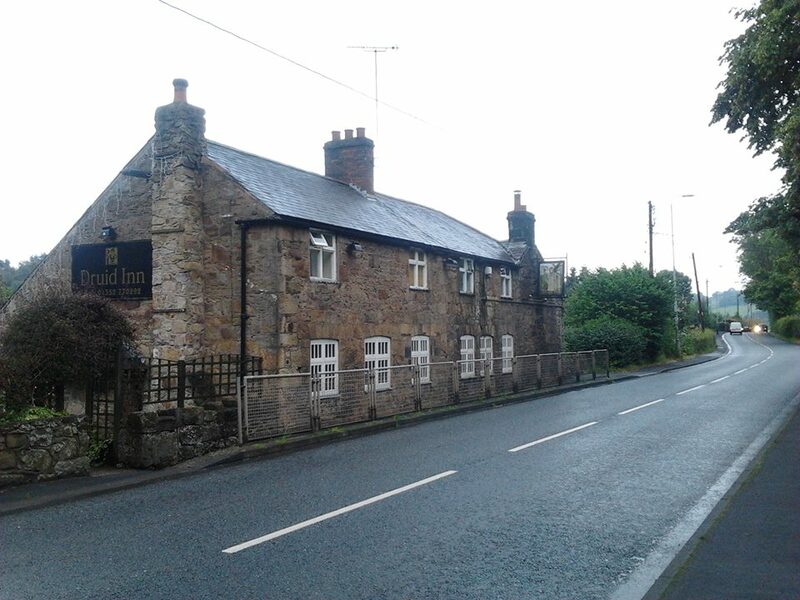 Even in England, at Birchover in Derbyshire, a Druid Inn can be found set within a mysterious landscape of legend and tradition. 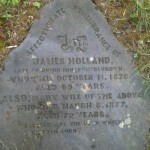 A lodge of the Ancient Order of Druids met there for some time in the nineteenth century. 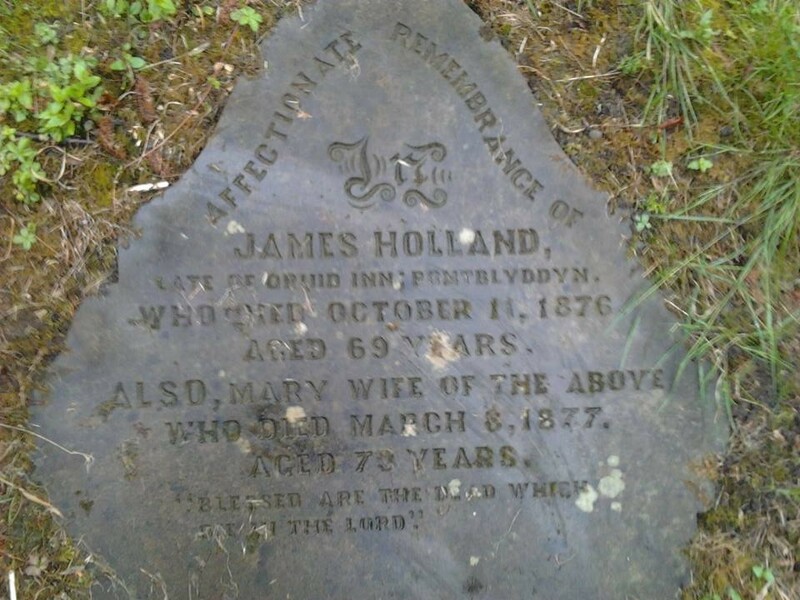 Grave stone of James Holland, the innkeeper of the Druid at Pontblyddyn. 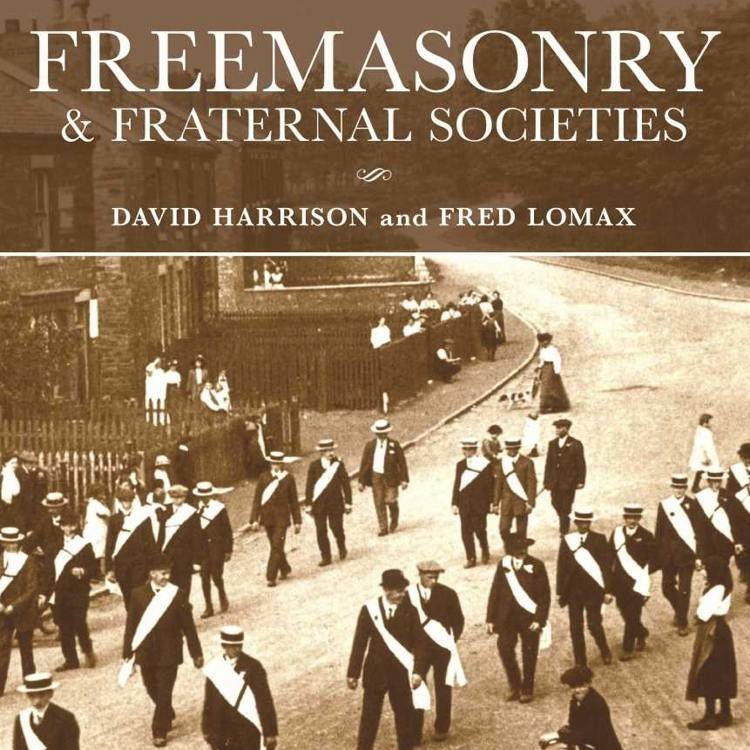 More information of the Druids can be found in my latest book Freemasonry and Fraternal Societies published by Lewis Masonic.